"The mission of Yeshá Taekwondo is to train and develop Disciples of Christ through sanctioned martial arts." The vision of Yeshá Taekwondo is for our disciples to demonstrate Christian leadership principals which will positively impact the lives of the individuals they touch. 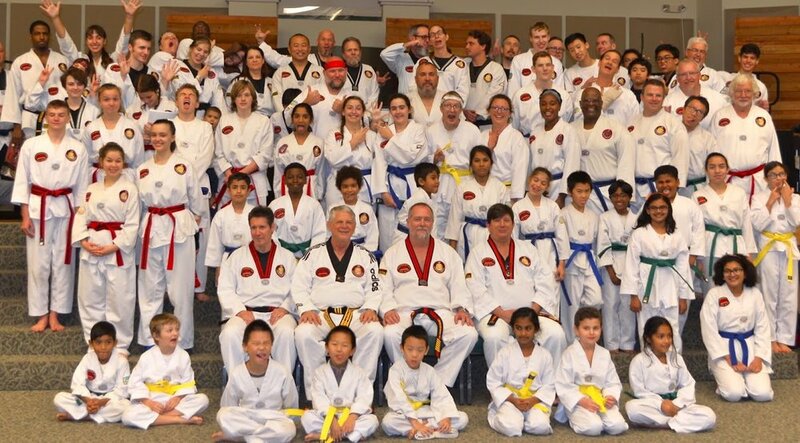 Yeshá Taekwondo is a tax exempt, 501(c)(3), Community Development organization. As the largest non-profit, Olympic sanctioned, Taekwondo organization in Florida, Yesha Taekwondo has have been offering affordable Taekwondo to northeast Florida for over 34 years. Sharing our passion for Taekwondo and Christ, we have expanded to locations in South Carolina, Tennessee, and Maryland. We give our time and energy to those willing to learn, regardless of age or financial ability. Our fees are minimal, as membership dues are only $60 per year or $30 for 6 months, with a one-time uniform cost of $40. So all you need to bring for your first class are some gym clothes and a water bottle!